As Britain looks to extend its stay in the European Union, it seems British passports haven’t followed the same path. 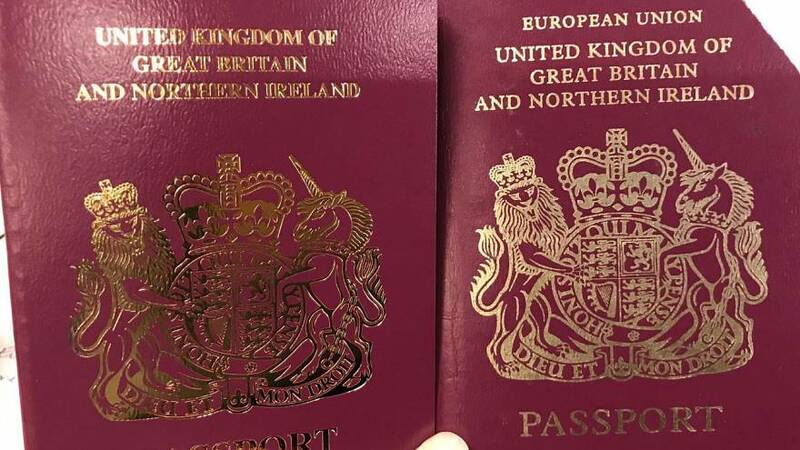 New UK passports have been issued without the words ‘European Union’ on the front cover. “I was just surprised - we're still members of the EU. I was surprised they've made the change when we haven't left, and it's a tangible mark of something which I believe to be completely futile,” Susan Hindle Barone told the UK’s Press Association.